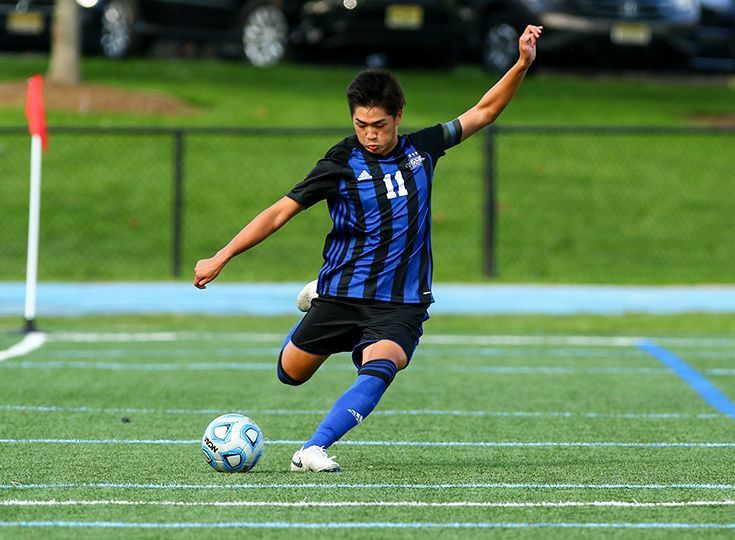 On October 5, Daniel Shen ’19 attended the NJSIAA Leadership Summit in Princeton. The senior was selected to represent Gill for his leadership skills and hard work ethic both in the classroom and on the field. 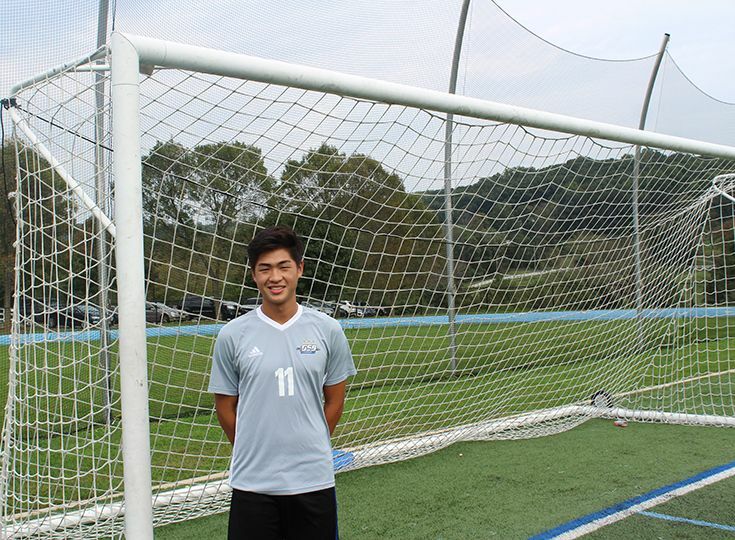 Shen currently serves as a captain of the boys’ soccer team. He has garnered numerous All-Conference and All-Prep selections and has helped Gill to three Skyland Conference titles along with a Prep B title and a Non-Public B championship as well. Shen also competes in mid-distance freestyle on the swim team. In the classroom, Shen received the American Literature Department English Award his sophomore year and has achieved strong scores on his APs exams. The all-day luncheon paired Shen with numerous other student-athlete representatives from around the state. The program was primarily focused on guest speakers including legendary New Jersey basketball coach Bob Hurley, motivational speaker Gian Paul Gonzalez, and renowned sports psychologist Dr. Jarrod Spencer.